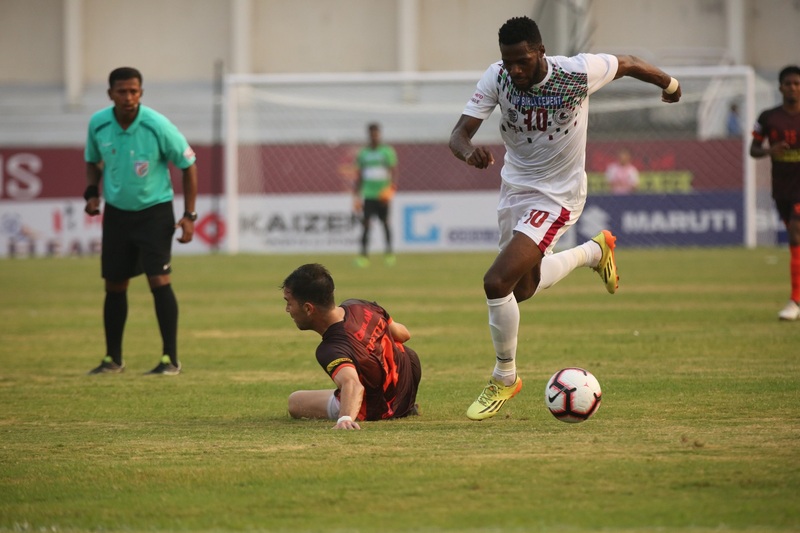 Delhi, October 27, 2018: In front of their drum-beating fans and a 28,400 strong crowd, Gokulam Kerala FC returned with honours even in their opening 12th Hero I-League fixture against Kolkata giants Mohun Bagan, played at Kozhikode’s EMS Corporation stadium on Saturday. 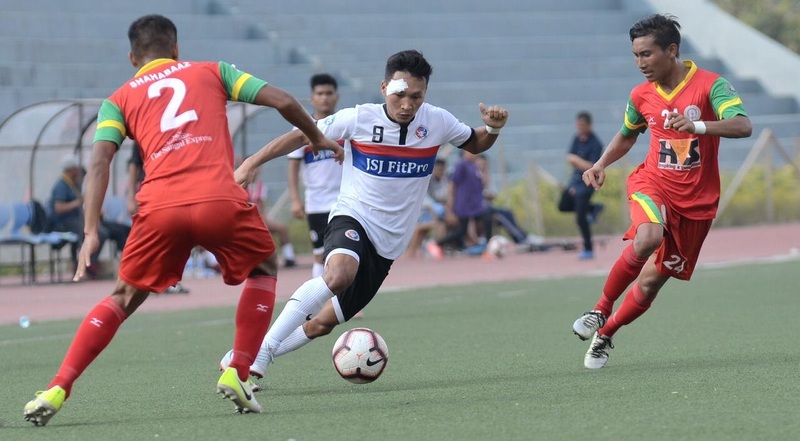 Lalchhawnkima’s own goal in the second half cancelled out Ugandan striker Henry Kisekka’s header for Bagan in the first, as match three of the 12th Hero I-League ended 1-1 at full time. Both teams earn a point apiece as a result. Bino George’s Gokulam began the match with dependable Ghanaian Daniel Addo leading the back four and the talented Arjun Jayaraj, Brazilian Felipe Castro and Ugandan Mudde Musa part of a three-man midfield. The forward line was led by Grenadian international Antonio German. Shibinraj started in the Gokulam goal. Mohun Bagan coach Shankarlal Chakraborty went in with the Cameroonian-Ugandan pair of Dipanda Dicka and Henry Kisekka upfront with Egyptian Omar El Hussieny playing in the hole behind them. 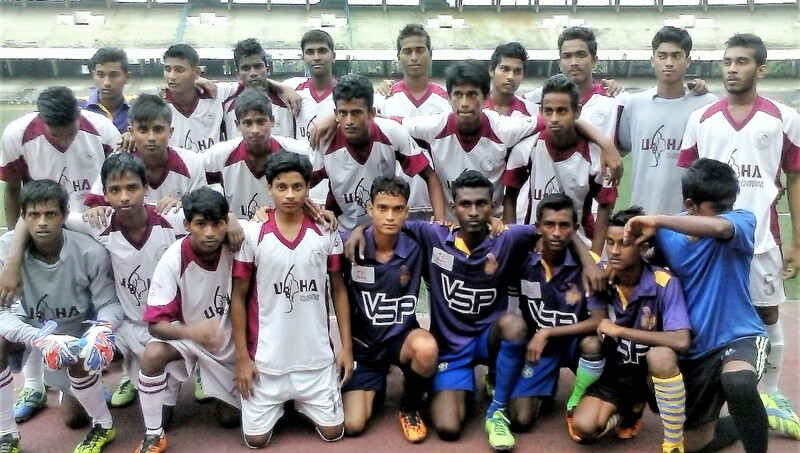 Youngster Pintu Mahata and Kerala’s P.M. Britto were to make the runs from the wings with another youngster Sourav Das in centre of midfield. The back line was led by Nigerian Eze Kingsley with the talented Arijit Bagui alongside. Lalramchulova as right back and Abhishek Ambekar as left back also returned good efforts. Sankar Roy was preferred in the Bagan goal. Although Gokulam began with a flurry with Mudde Mussa creating an opening early, Bagan were clearly stronger in the first quarter of an hour with the first attempts coming from Egyptian Husseiny and Ugandan Kisekka. Hussieny latched on to a loose ball outside the Gokulam box and glided inside for his right-footed toe-poke to beat Shibinraj and ricochet of the near post even as Kisekka let loose a long ranger from a favourable position that sailed over. Then in the 18th minute, Pintu Mahata, who had a good first half in the left-wing, missed a sitter from Dicka’s wonderful ball inside the box. His awkward connection with his left-foot with the goalkeeper and an empty net at his mercy, denied Bagan a deserving lead. The selfless Dicka then found Kisekka with a delectable lob over the Gokulam defense and the Ugandan’s lob in return, went over Shibinraj’s reach and was cleared from the goal-line by a tireless Abhishek Das in the Gokulam defense. Bagan eventually took the lead in the 40th minute, when a free-kick by Arijit Bagui which was floated inside the box, saw Kisekka meet it with a perfectly timed and angled header beating Shibinraj all ends up at the far post. 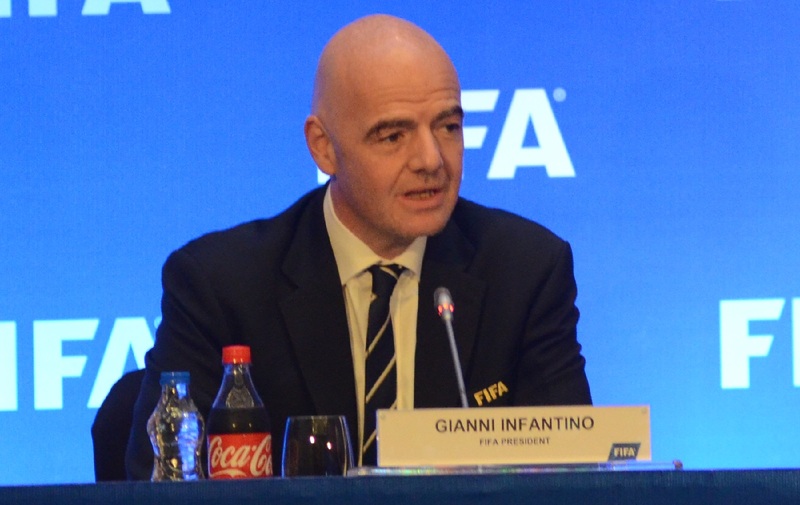 Then there was drama at both ends in the 42nd minute. First Dipanda Dicka unleashed a brilliant run inside the box taking out two defenders and his well-placed shot brought about a great save from Shibinraj but landed at the feet of an onrushing Kisekka who failed to control his effort. Then English born Antonio German on the counter, found himself one to one with the goalkeeper, but with the pressure of an onrushing challenge shot straight from just outside the box, into the diving clutches of Roy. Mohun Bagan took the advantage into the lemon break. 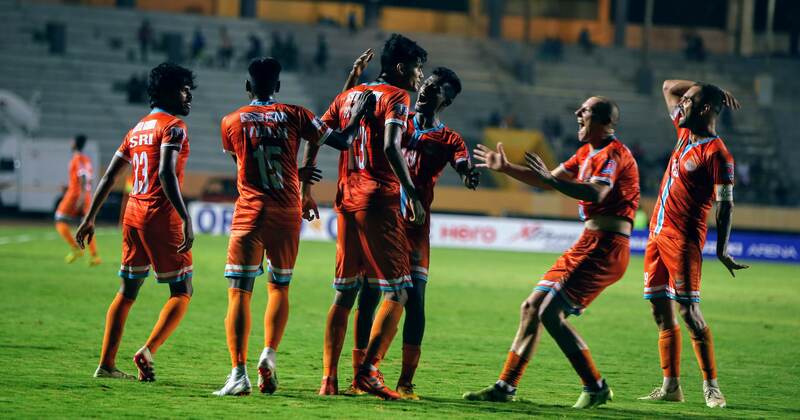 Gokulam began the second half with a sense of urgency and in particular, the introduction of Rajesh in place of under-22 Gani Nigam, saw the hosts turn the possession and dominance tables completely. And although Rajesh was brilliant, German industrious, Musa honest and Hero of the Match Arjun Jayaraj enterprising, clear chances were few and far between and the Bagan defense looked in control. Castro’s shot in the 49th minute was saved by Roy for a corner and Musa in the 51st minute unleashed a long ranger which went just wide. 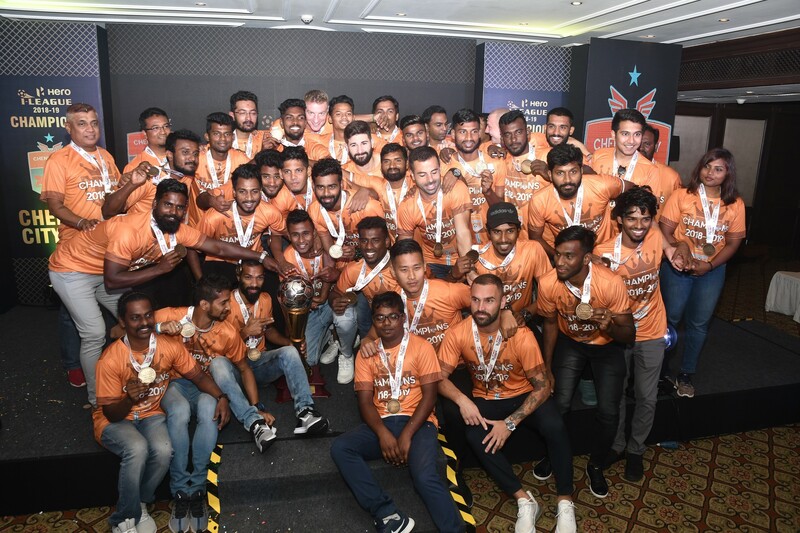 Gokulam were eventually rewarded for their enterprise when in a comedy of errors inside the box, Roy’s weak punch to clear a cross found Arjun Jayaraj heading towards goal. Kinsley cleared the ball but it struck Lalchhawnkima on the rebound and went in. Rajesh then had two gilt-edged chances, first in the 73rd minute when his powerful curling shot from the top of the box was tipped over by Roy to come off the bar and then again when his shot from close was saved by the Bagan goalie, who otherwise had a good day in office. Mohun Bagan’s only clear chance of the half came in injury time when Dicka’s header in the 92nd minute went wide. Coach Shankarlal rang in the changes and brought in William Lalnunfella, veteran Mehtab Hussain and even rested Henry Kisekka in the end for the last throw of the dice with Azharuddin Mallick, but to no avail. 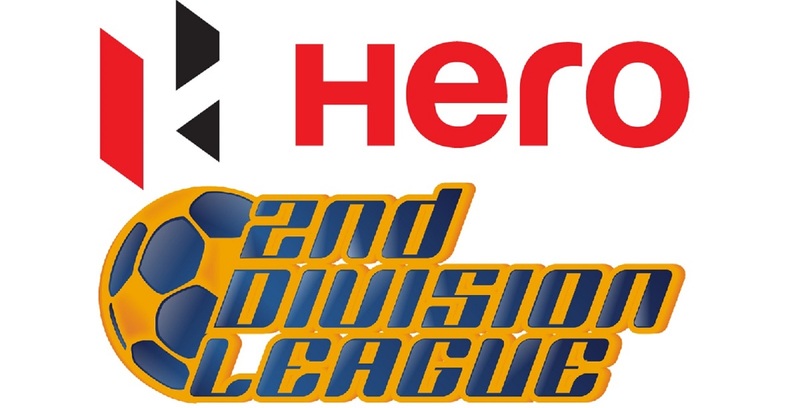 Sunday also has a double-header and will see defending champions Minerva Punjab FC take on Goa’s Churchill Brothers at home in a 2 PM kick-off while the first Northeast derby featuring Aizawl FC and their hosts Shillong follows at 5 PM. After two competition days, Chennai City find themselves leading the table on goal difference ahead of Quess East Bengal, both sides having logged wins in their opening games.